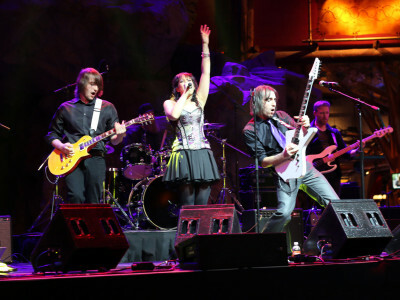 Venus Mars Project finished runners up in the 2015 "Locals Live" competition at Mohegan Sun's famous Wolf Den on Wednesday, December 2nd! 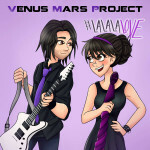 Venus Mars Project qualifies for the finals of Mohegan Sun’s “Locals Live” music competition! 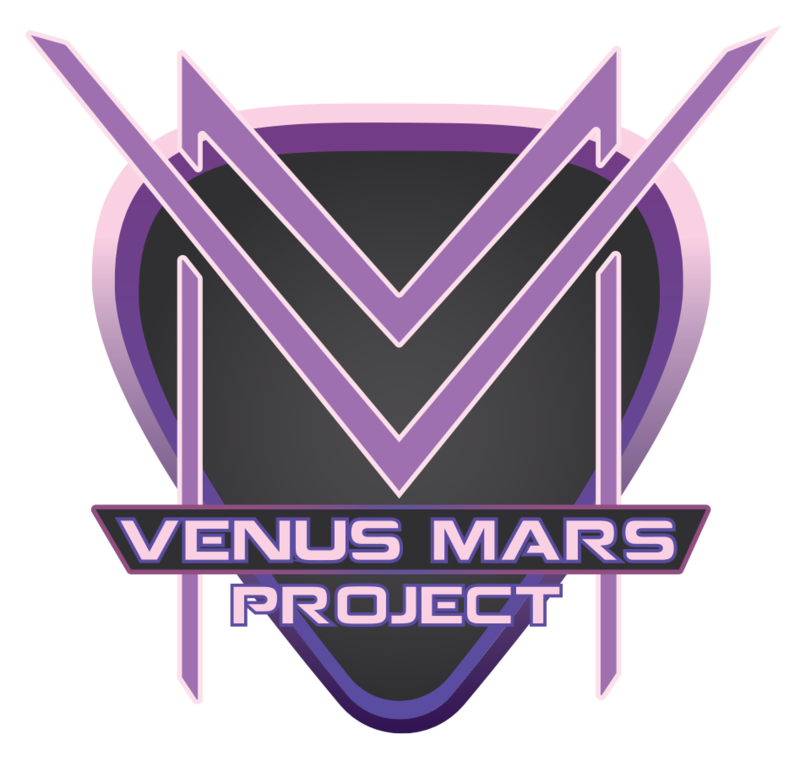 Venus Mars Project has been selected to perform in the finals of the 2015 "Locals Live" competition at Mohegan Sun's Wolf Den on Wednesday, December 2nd! 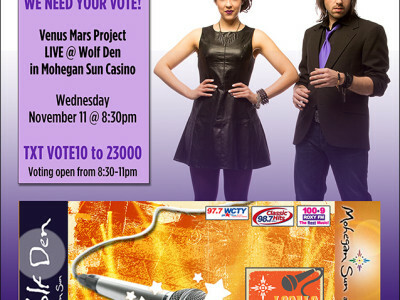 Venus Mars Project LIVE WITH FULL BAND at the Wolf Den in Mohegan Sun Casino for the "Locals Live" contest on Wednesday, November 11th! 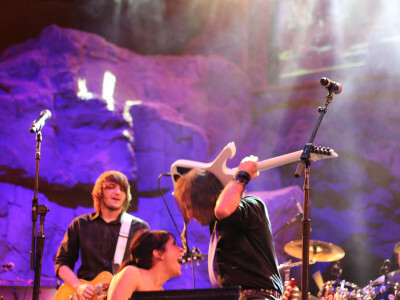 We NEED your votes!